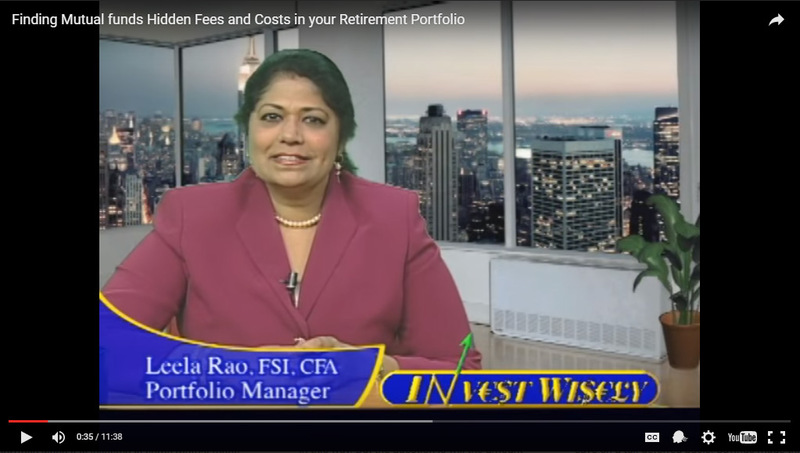 How to find those hidden fees and costs invested in mutual funds in your retirement portfolio? Class A shares charge Front-end load that is actually deducted not only from your initial investment but every time an investment is made into the fund. Many of these funds also Load = Fee for Salesperson at your cost! If your periodic contributions or inflows are incorporated into these calculations, the overall fees paid would also increase phenomenally or exponentially at the cost of your investments ! 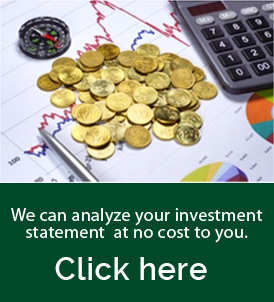 The Load and other marketing charges of the funds that are claimed from you CANNOT be deducted in your annual Tax Returns unless you are computing capital gains or losses..
At the outset Annuities appear very easy to invest but very difficult to get out often involving one form of a penalty or the other. The SEC.gov has listed a bunch of educative questions for investors to consider before investing in annuities. It is important to keep the Investment manager or Financial Adviser separate from the broker. If the they both are the same person or entity , the investment manager would be tempted to churn the Clients accounts for earning commission every time he or she trades. Hence it is highly advisable to keep the investment manager and the broker as separate entities. These are highly deceptive products and have several layers of fees. Sometimes they are illiquid and may tie you up for a few years before you can sell them, unless you are prepared to pay the penalty. Derivatives in the form of options, futures or swaps as individual contracts or funds are mainly for specialized investors. These are investors who should be fully aware of the risks involved in such instruments. If your investment statements has any bundled products or derivative funds, you need to review the fine print in the prospectus. Sometimes these funds tend to charge usurious and atrocious fee of around 25% or so!